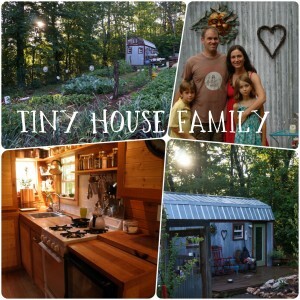 Welcome to the Tiny House Family blog. 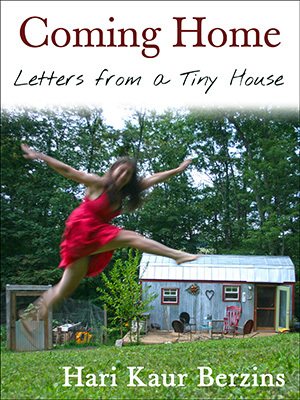 Our family of four has been writing about life in our 8′ x 21′ home since 2011. We very much encourage visitors to participate in the discussion, and would love to hear from you in the comments of your favorite posts. Thanks for stopping by!